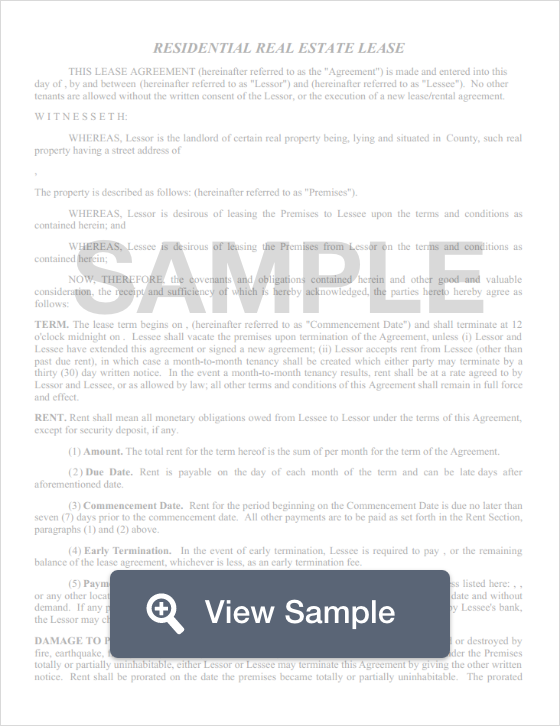 Create a Hawaii Lease Agreement with our attorney-drafted template! A Hawaii lease agreement is a legally binding document between a property owner and someone who wants to use the property. The property owner is referred to as the landlord. If they allow someone else to lease out the property on their behalf, it will be listed as a property management company. The person or persons wishing to lease the property are referred to either as lessees or tenants. The most commonly used Hawaii lease agreements are commercial lease agreements and residential agreements. Residential agreements are broken down into standard lease agreements (which last one year), a month-to-month lease agreement, a lease to own agreement, a roommate agreement and a sublease agreement. All Hawaii lease agreements must comply with Hawaii landlord-tenant law. All Hawaii lease agreements have the same basic components such as the name of the landlord and tenant, an address, the amount of rent, and specifying how long the term will last. Subleases should reflect every element of the master lease. However, you shouldn't enter into a subleasing situation unless the landlord gives written permission. The date the lease was created. The full name and street address of both the landlord and the tenant(s). The address of the property being leased. The length of the lease. For month-to-month leases, make sure that you include the start date for the lease. For yearly leases, make sure that you include both the start and end date. List the rent amount that's due each month. Provide rent payment procedures. This includes when the rent is due, how it shall be paid (such as money order or check), and where the rent shall be paid. 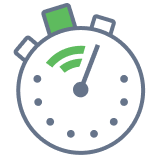 List the amount for NSF fees for bounced checks and late fees. Provide the amount due in security deposit and pet deposit (if pets are allowed). If the landlord must hire a cleaning service after the tenant vacates the property, the amount spent for the cleaning service should be listed in the lease. The utilities that the landlord will provide to the tenant. The utilities that the tenant must provide for themselves. Whether pets are allowed and if there are any restrictions on breed or number. A space for the landlord's tax excise number. Disclosure of the landlord or agent's name and address for the purpose of correspondence and notices. Dated signature of both the landlord and the tenant(s). What Disclosures Belong in a Hawaii Lease Agreement? When entering a Hawaii lease agreement, the landlord must provide an inventory checklist. It documents the condition of the premises as well as any included furnishings or appliances. The landlord must disclose the identity of any manager or agent who may act or be on the property on behalf of the landlord. The landlord must also provide their tax excise number because low-income individuals may be eligible for a tax credit. Under federal law, if a residential unit was built before 1978, the landlord must provide a lead-paint disclosure. Hawaii state law requires that landlords give two days' notice to tenants prior to entering the property for scheduling appointments. Landlords may not require tenants to pay more than one month of rent as a security deposit. However, they may charge an extra deposit for pets. The landlord must return the security deposit within 14 days from the date that the lease ends. 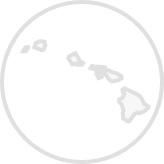 Create a free Hawaii Lease Agreement in minutes with our professional document builder.